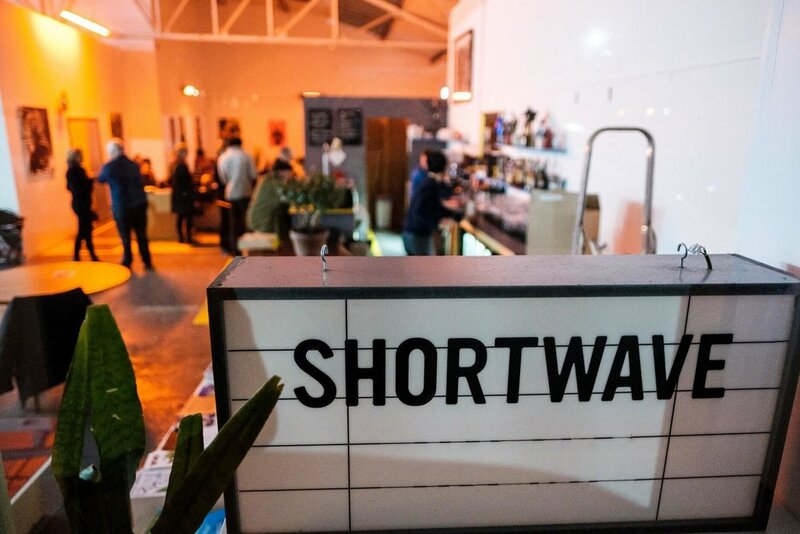 Shortwave Café is Bermondsey's newest arts and events venue; it sits on the site of the historic Peek Frean’s Biscuit factory. Join us for coffee from local roastery Colemans, freshly made sandwiches, soups, salads, pastries and cakes. 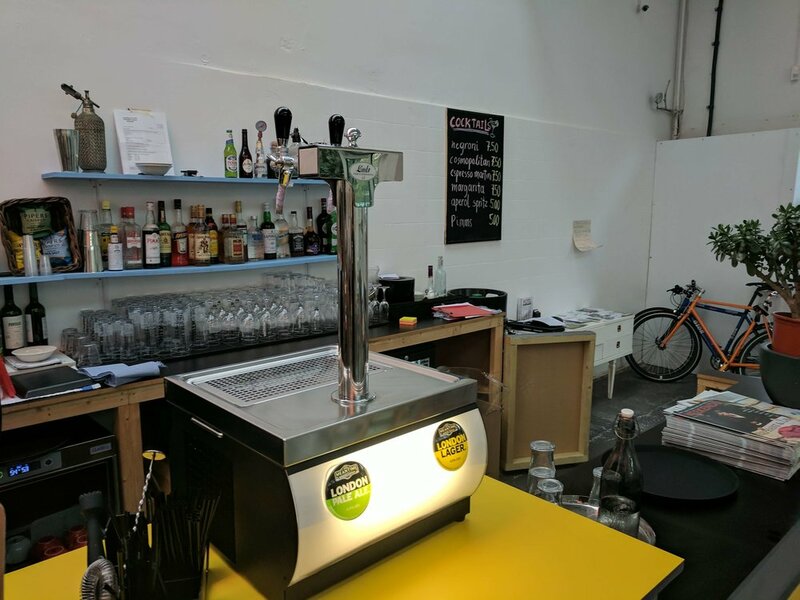 If you’re feeling thirsty, we have a full bar with wines, cocktails, and craft beers from Bermondsey Mile Brewers like Partizan and Four Pure. We have lots of artistic partners who hang the best of their art on our walls and artists’ exhibitions with opening nights once a month. So grab a drink, sit back in a comfy chair and enjoy our latest selection of artworks. We have WiFi and free parking after 6.30pm for evening functions. Our events programme includes regular exhibition launches, live music and DJs. Our purpose built event space is also suitable for private parties, corporate events, product launches and yoga classes. Please get in touch if you’d like to hire the space. A selection of handmade, delicious filled baguettes, toasted sandwiches, hot soup and vegan salads. Changes daily so pop-in and see what's fresh. 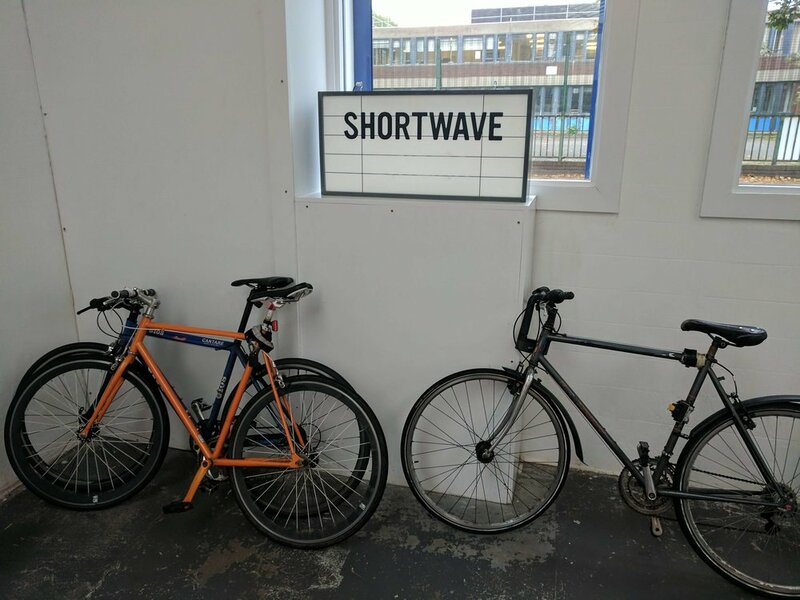 We work with a number of artistic partners who regularly host monthly exhibition launches in our space. So drop by and have a look. All exhibitions are FREE.